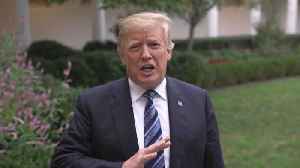 President Trump makes a strong statement from the White House lawn to get out of the way of Hurricane Florence. He says that the government is fully ready for a strong response on the ground. Definitely listen in. The Golden Hurricane held their annual spring scrimmage at 11th and Harvard. 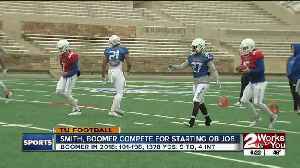 Seth Boomer and Zach Smith are the two candidates for the starting QB job. Hear from both players and Head Coach Phillip..